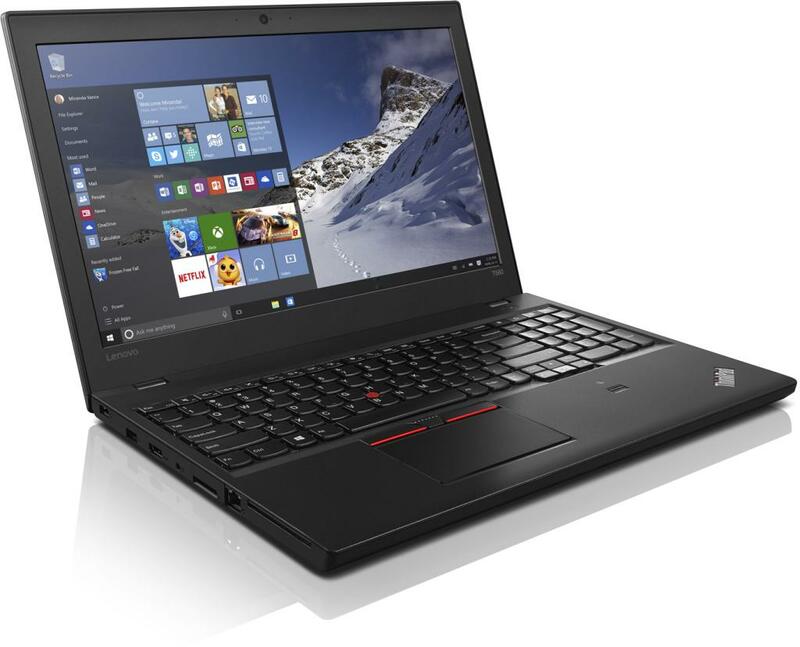 We supply a wide range of laptops to suit every requirement. Super fast SSD storage as standard. 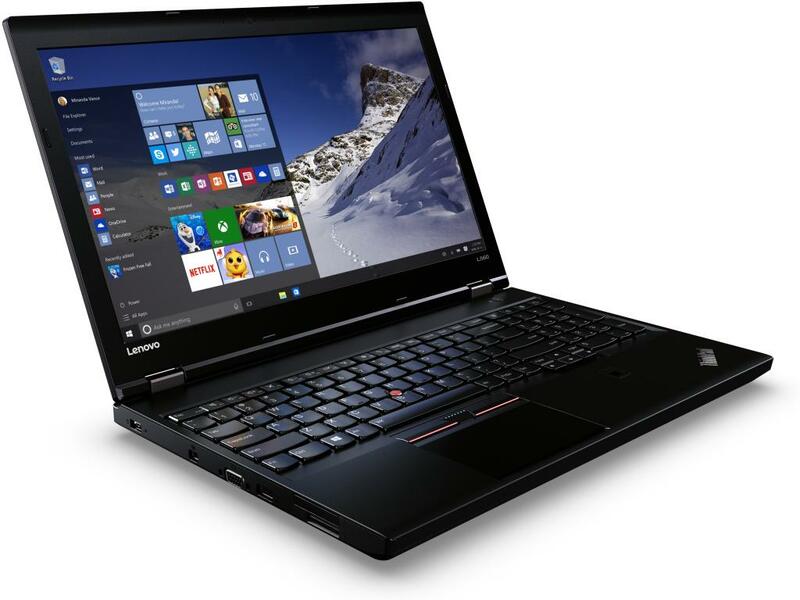 Lenovo does a wide range of laptops, we mainly sell the E range due to its affordable price point, robust build quality and good specification. 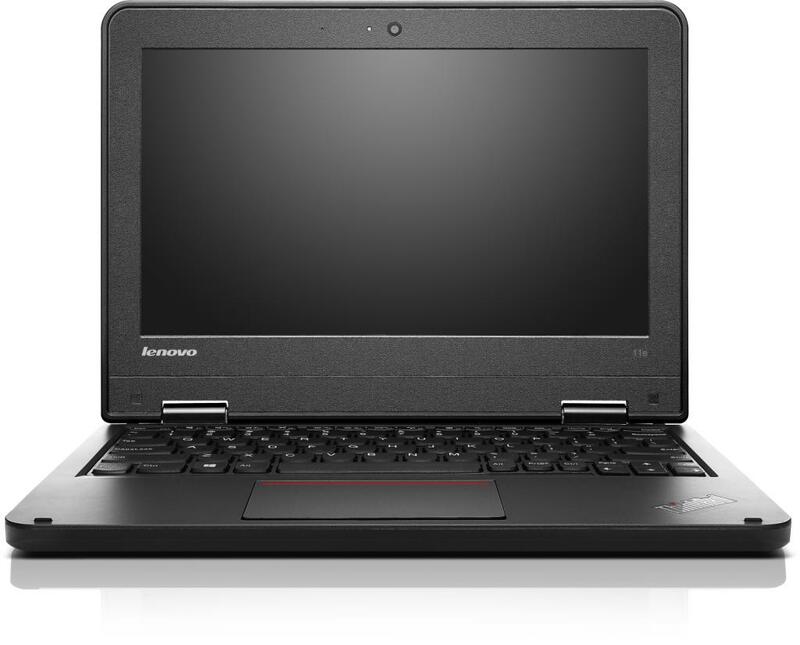 Lenovo also offer a wide range of other commercial laptops including the L, T, W, P, Yoga and X ranges of ThinkPad laptops. 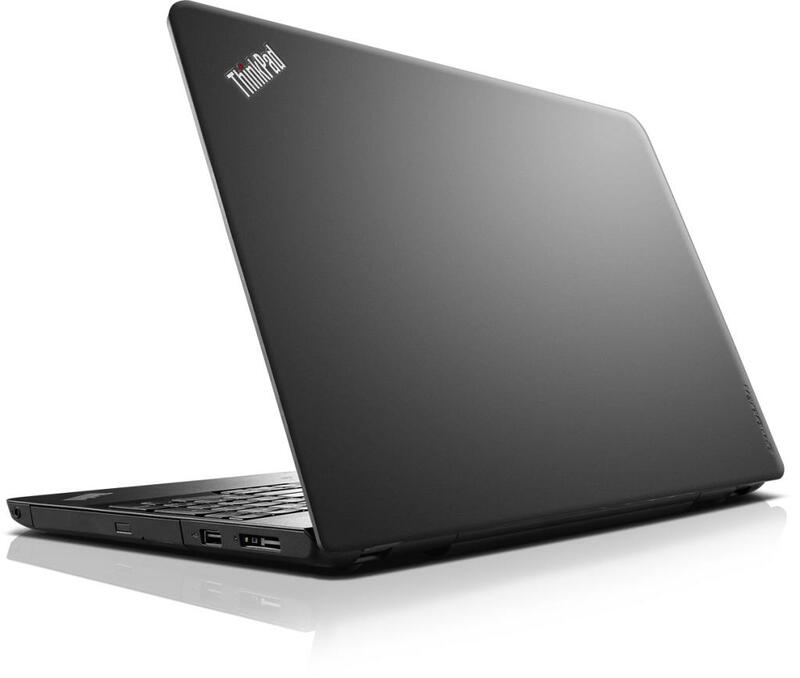 Lenovo also offer consumer grade machines including the IdeaPad, Y, Z, U, N and G series as well as the consumer versions of the Yoga. We don’t recommend consumer grade systems into education unless meeting a very tight school budget. 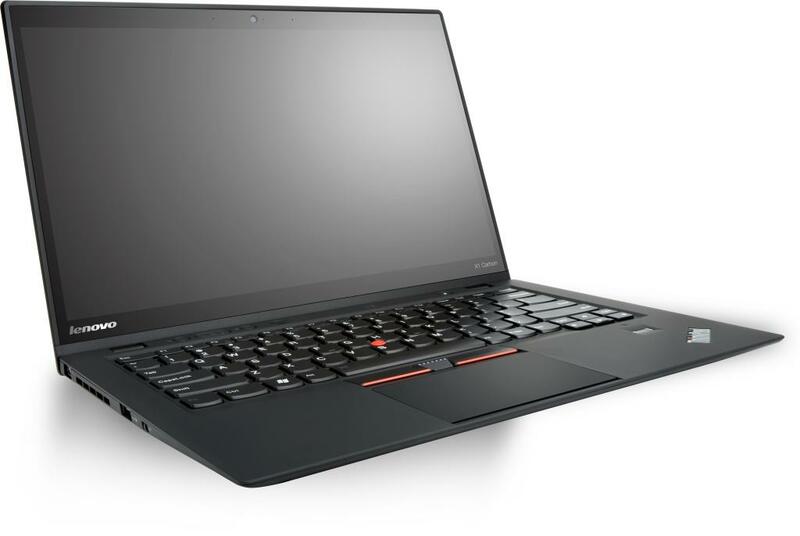 Entry level ThinkPad laptops featuring commercial grade features. 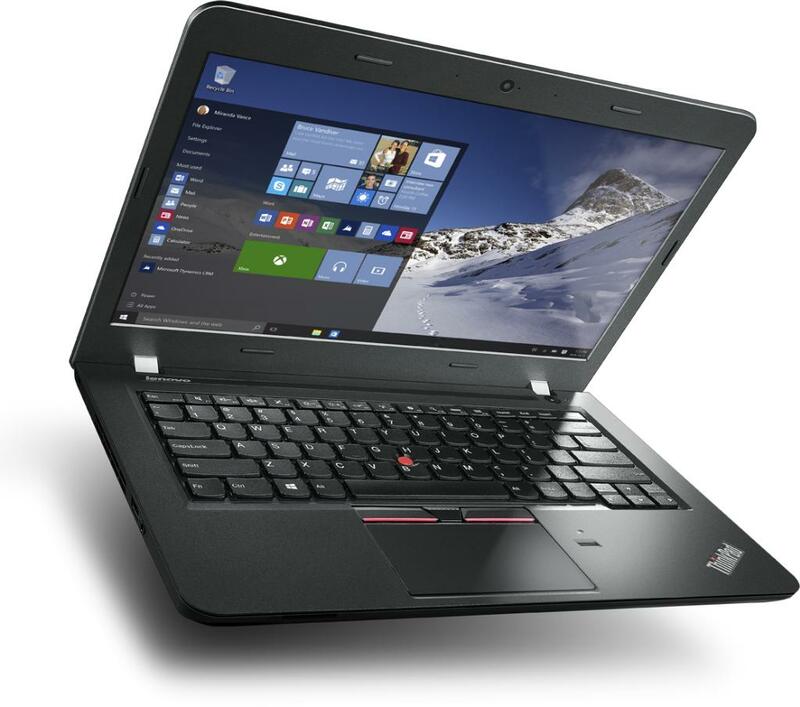 Prices start at £240 for 11e with Google ChromeBook, £560 for E560 our most popular seller into schools. The L series is ideal for large deployments. Schools purchasing 50 or more systems can BID these machines for a bespoke custom configuration and extra discount. A robust, fully featured performance laptop. Ideal for teachers who place a high demand on their laptop. 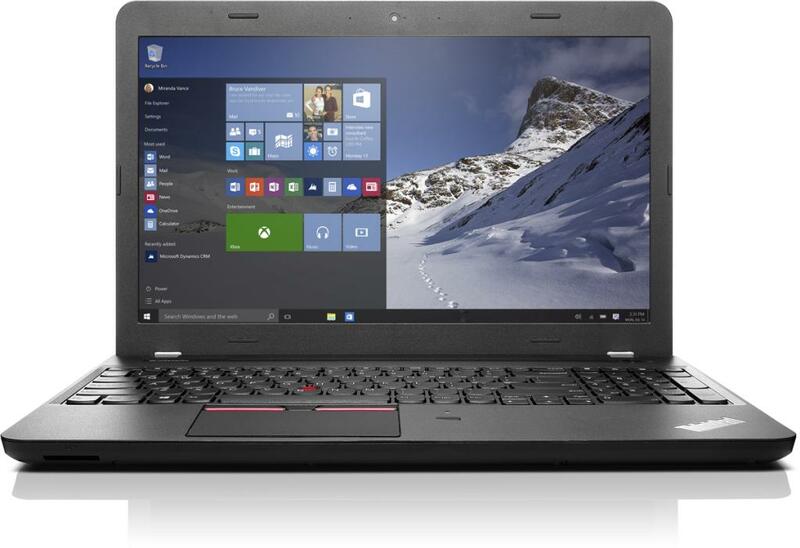 Very thin, light weight but packed full of processing power and high specifications. 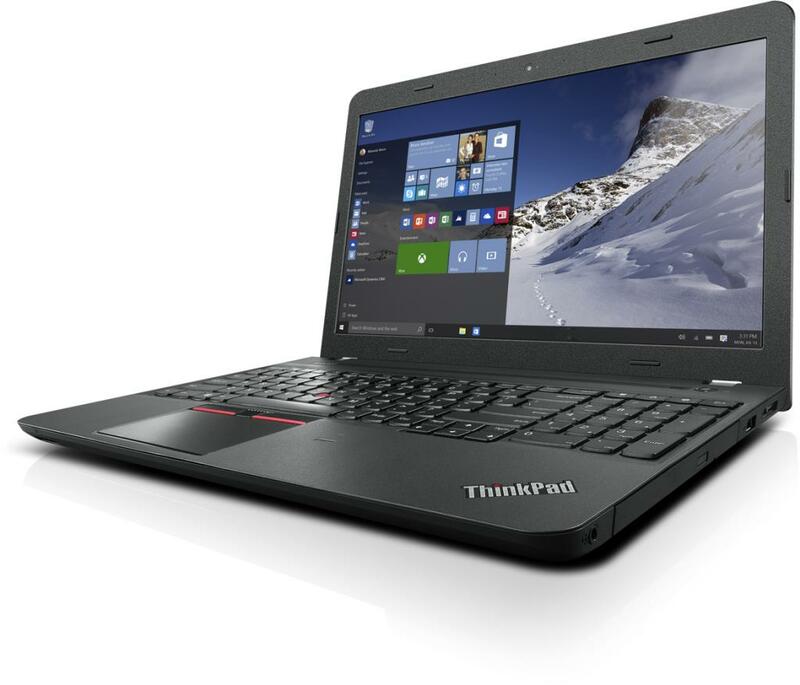 Ideal for any teacher who requires a light weight laptop that is ultra portable. Small, light and easily carried by pupils. Robust design with rubber screen corners to soak up accidental drops and minimise chances of damage. Ideal for staff who want something slightly smaller and lighter without sacrificing performance and function. Our most popular model. Core i3 version ideal for pupil use, i5 for teaching staff and general purpose teacher laptop and i7 for specialist tasks such as photography, video editing, light CAD and 3D modelling and administrative use.